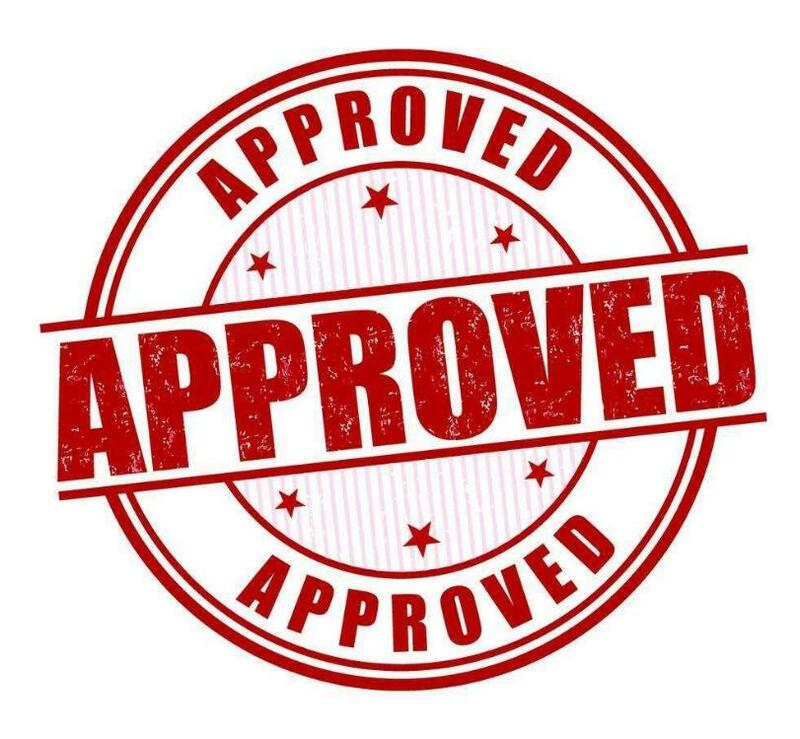 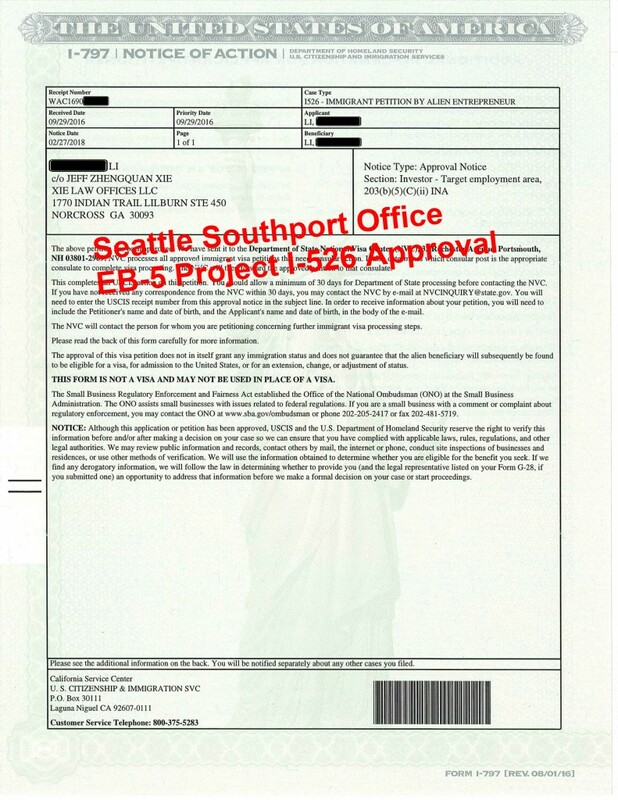 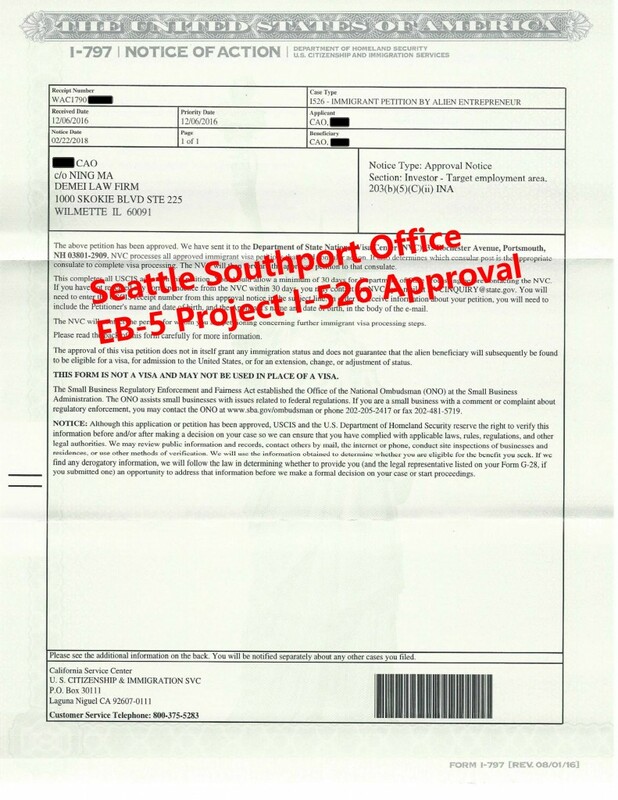 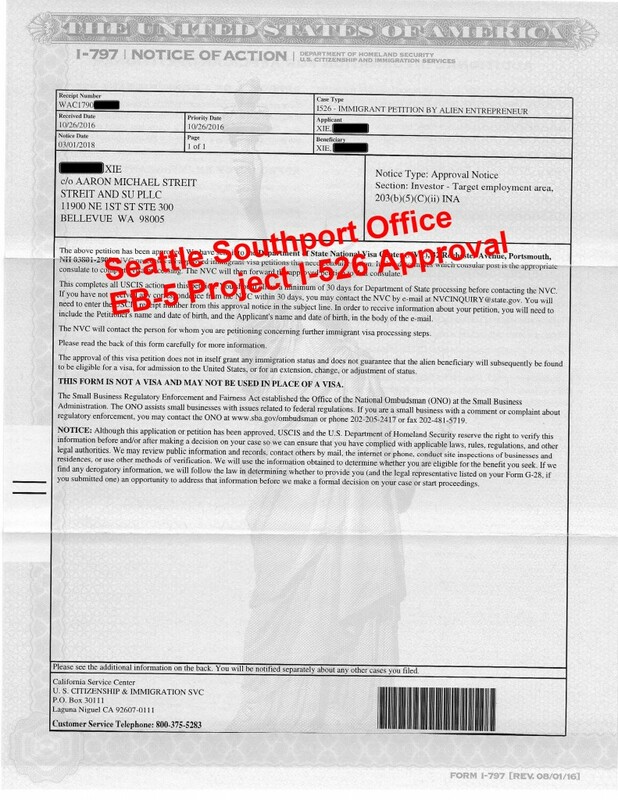 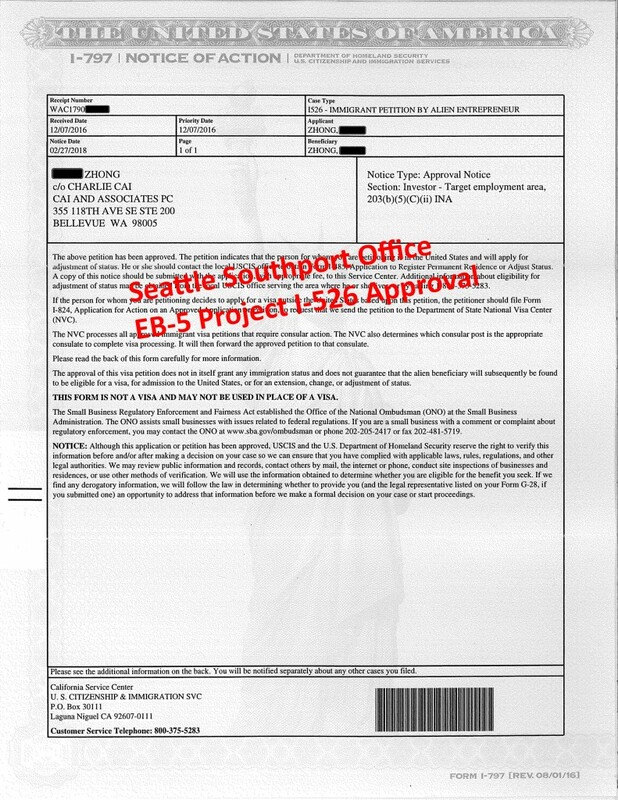 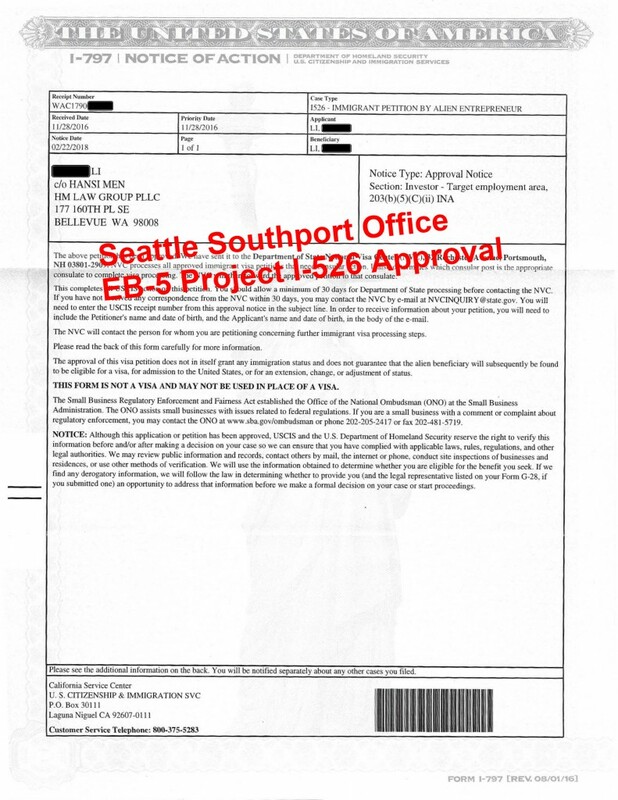 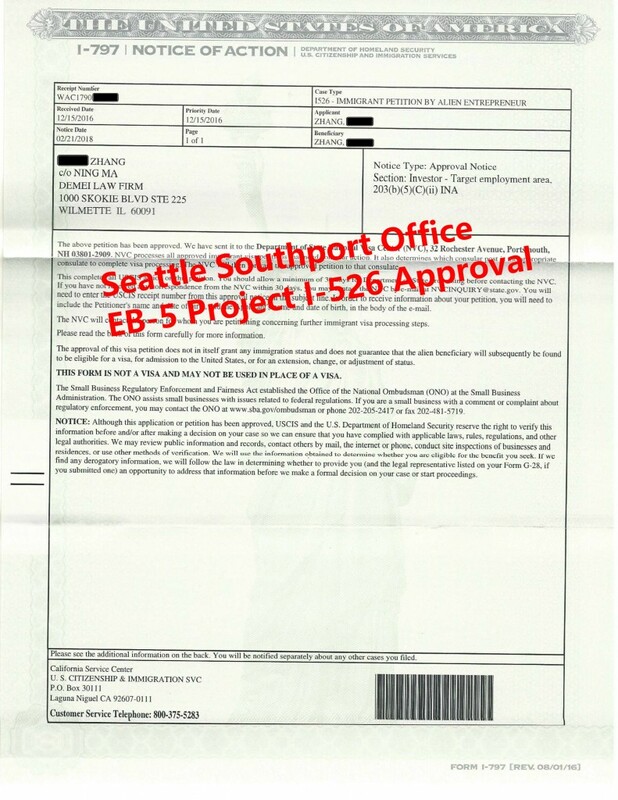 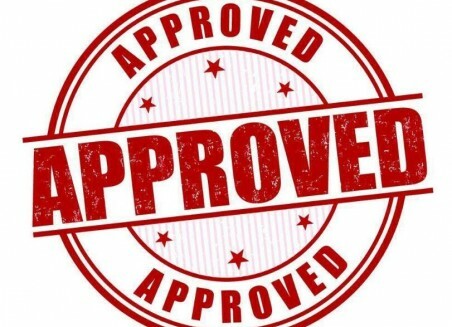 Congratulations to Southport Office EB-5 Investors for Their I-526 Petitions Approvals! 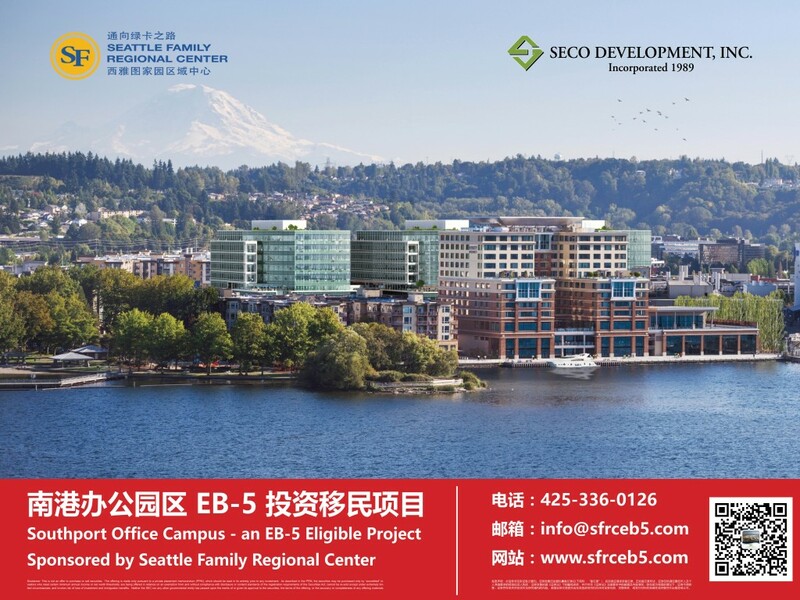 Seattle Family Regional Center (SFRC) is pleased to announce that U.S. 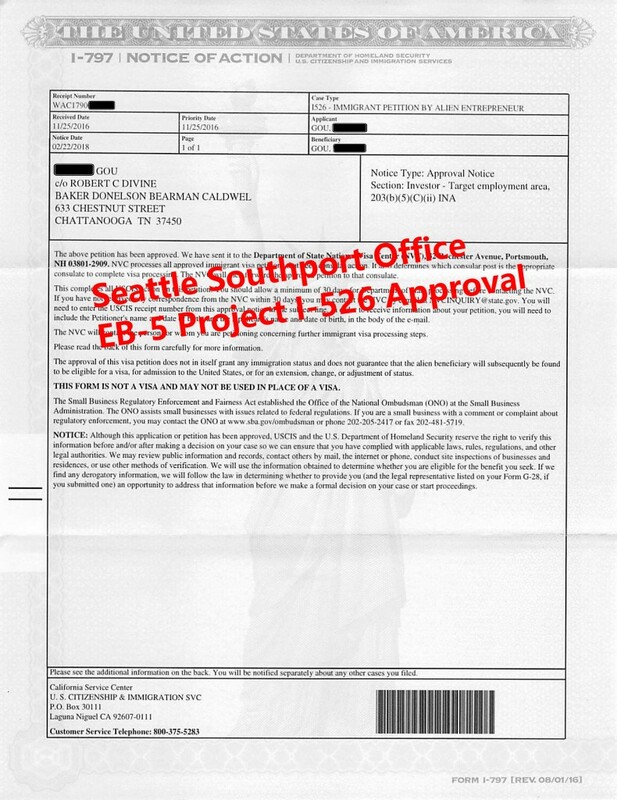 Citizenship and Immigration Services (USCIS) has approved several Southport Office Eb-5 investors’ I-526 petitions! 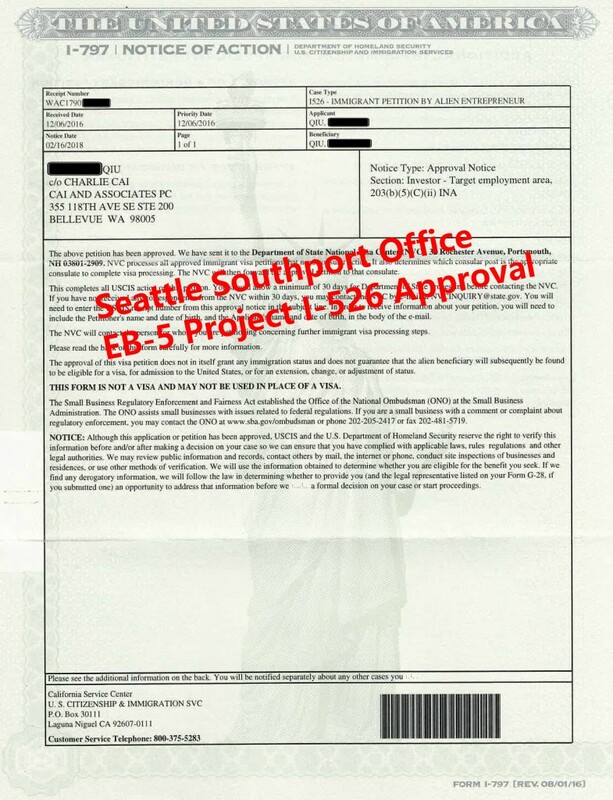 Congratulations to these investors and their families for taking a huge step forward on their path to permanent residency in the United States!